Venus is the hottest planet in the solar system as temperatures on its surface can reach a staggering 465 degrees Celsius (870 degrees Fahrenheit). However, simple forms of life may still have survived in the atmosphere, according to Ludmila Zasova, co-chair of the joint Russian-US ‘Venera-D’ (“Venus-D”) project. 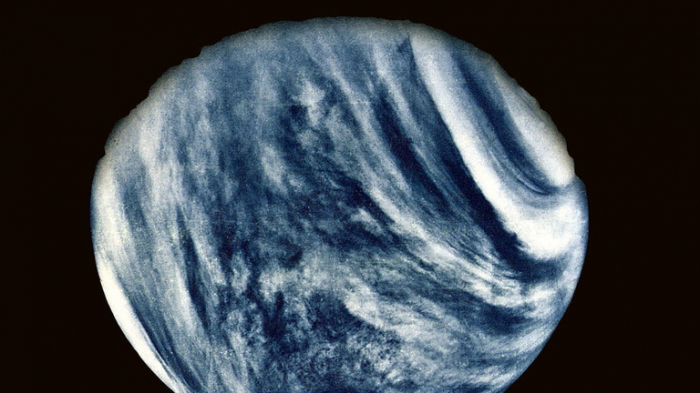 Clouds on Venus are mostly made of sulfuric acid but there’s also 15-20 percent of water in them, the scientist said, adding that temperature and atmospheric pressure in the lower layer of the cloud cover is similar to those on Earth. Not a single robot has managed to land on Venus for more than 30 years, when the Soviet spacecraft ‘Vega 2’ touched down on its surface in July 1985. The ‘Venera-D’ program dares to fill that gap. The project has been led by Russia for almost two decades. In 2015, NASA got involved and a joint research team was established. Apart from the lander, the mission is also expected to be equipped with an orbiter, a long-life station, and an aerial platform. The latter, according to Zasova, would also include a special microscope to look for traces of bacterial life in the planet’s atmosphere.